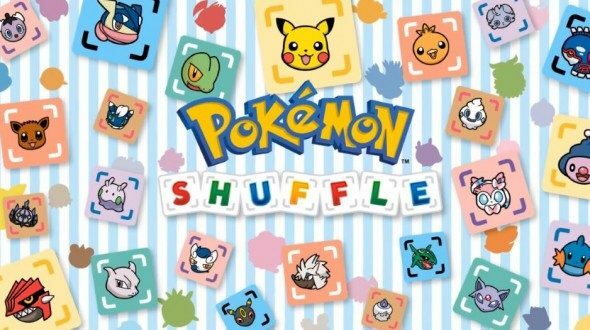 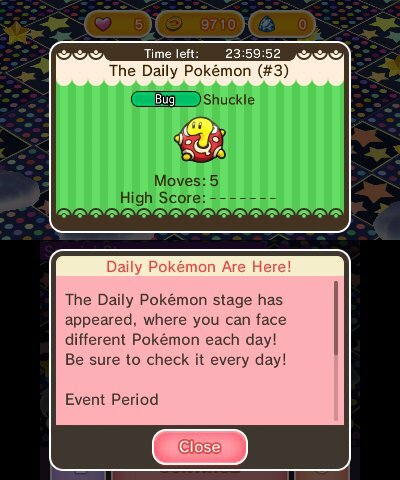 Pokemon Shuffle, a free-to-play 3DS game has a special event out now which has Shuckle available for 24 hours. 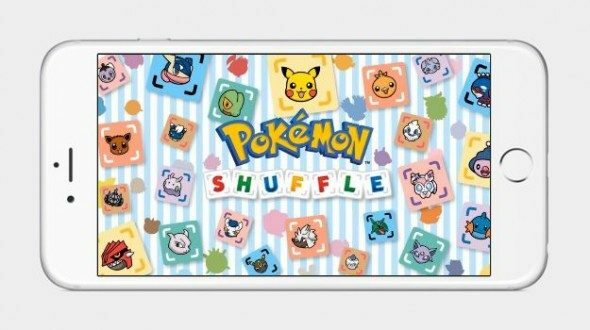 In order to be able to participate in the event players will need to update to the latest version of the game. After the Pokemon Shuffle event is over, Shuckle will be available on Wednesday’s for the next three weeks.